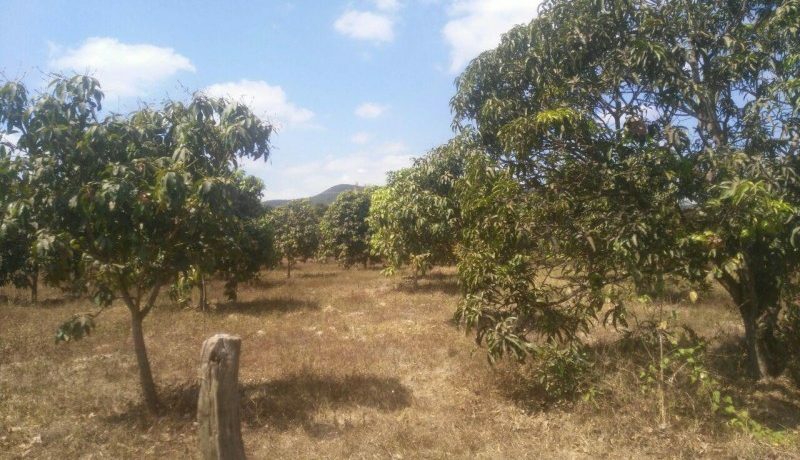 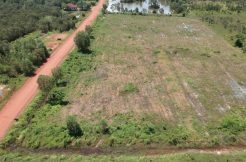 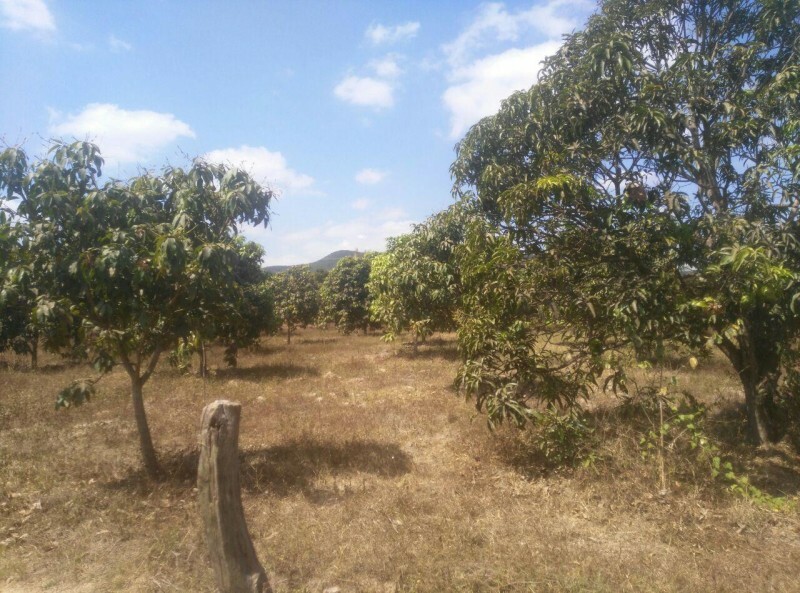 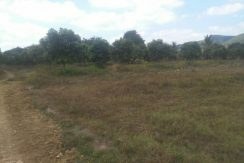 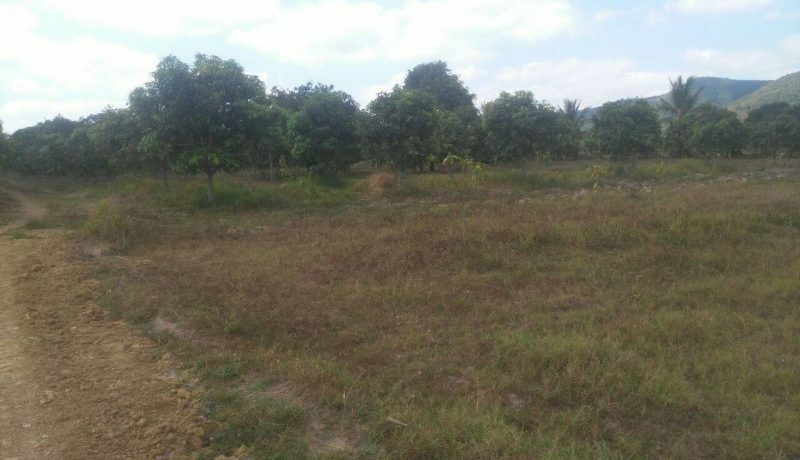 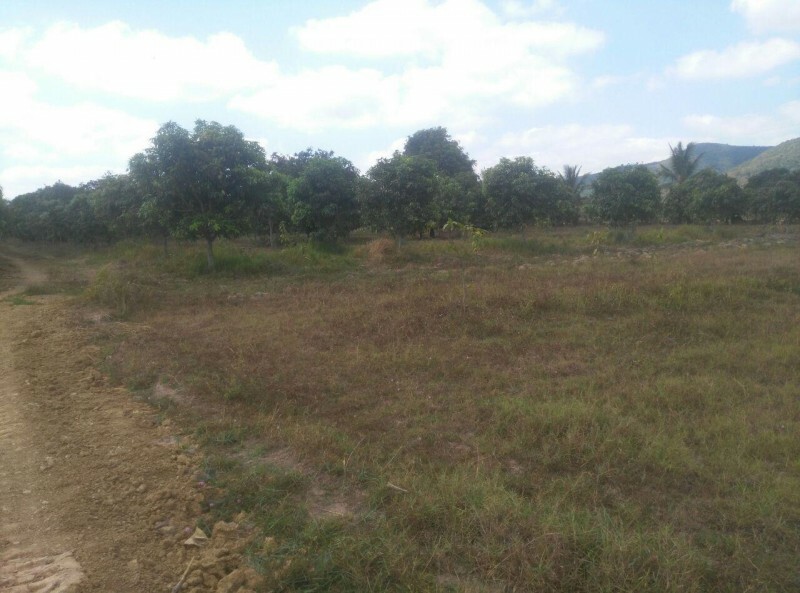 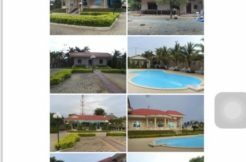 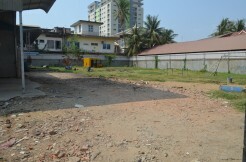 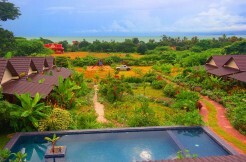 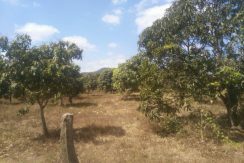 Land with many big mango in Dang Tong Kampot for sale – The Good opportunity land with many big mango trees land for residential or commercial land, It located in Kampot,Dang Tong district, ភូមិប្រីពីរ ឃុំស្រែជាខាងជើង ស្រុកដងទង់ ខេត្តកំពត. 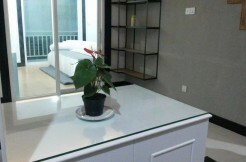 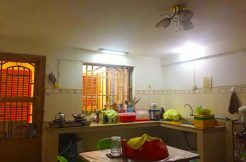 The price will be flexible on the market. 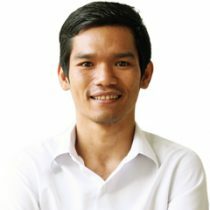 Please hurry up with this good opportunity.